For the last few months I have had a change of heart with my website and decided to change blog host and create a new design. My original host was good but it didn’t have the impact I wanted and there were a few bugs that needed fixing. Now I am fully moved and everything has been changed over, I do hope my new layout design is pleasing. With the use of some handy widgets you can now see my social media profiles easier and my site is monitor, laptop and phone friendly. 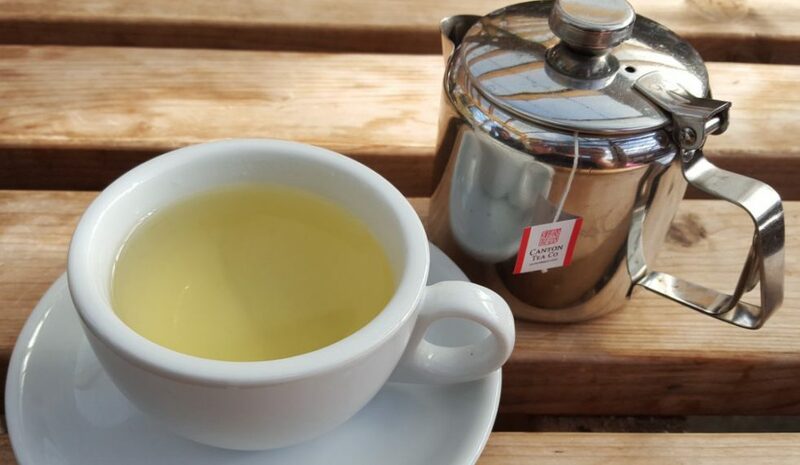 As well as the new site I aim to improve my blog with up and coming reviews on multiple tea related products as well as some more informative articles that may assist new tea drinkers. If you have anything that you want me to cover then please let me know and I will see what I can do. To help with getting my blog started I will be holding my first competition. It is open worldwide to everyone. To be in for a chance of winning you need to follow the instructions that can be found on Instagram or Twitter. I will be working on some posts in the mean time but please feel free to enter the competition. I have placed the picture above if you wish to take it from the website in order to re-post. Happy Steeping and Good Luck!